Nathan Connolly talks with historian Rhae Lynn Barnes about Virginia Governor Ralph Northam’s 1984 yearbook page and its link to a long and disturbing history of blackface minstrelsy. They discuss how white civic organizations used minstrel shows for fundraising, why the era known as Jim Crow is named after a minstrel character, and what must happen to prevent people from donning blackface going forward. “The Faces of Racism: A History of Blackface and Minstrelsy in American Culture,” is available now. 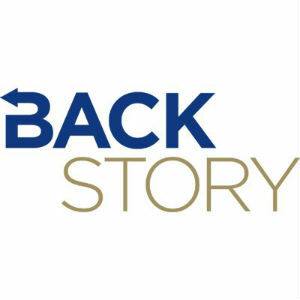 Find it and every episode of BackStory on the website (www.BackStoryRadio.org) or on popular podcatchers including iTunes, Spotify and Google.BackStory publishes every week at noon and is available for free.